If you have questions on the BUYING, SELLING or REFINANCING of a home and you love TACOS, this event is for YOU! Join us on SATURDAY, MARCH 23RD from 11AM-2PM. We will be available to answer your Real Estate questions. An appointment is not needed and there is no cost for a consultation. WHO: Adilene Maldonado, Home Loan Officer with AmeriFirst Financial, (208) 310.3838 NMLS# 1375362 / 26 S. Baltic Ave. Ste. #150 Meridian, ID 83642. 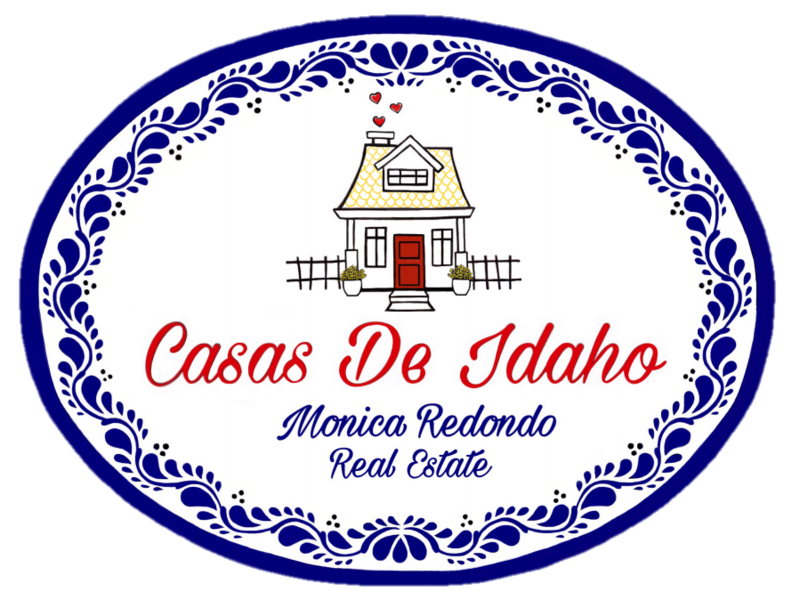 Monica Redondo, Realtor with Casas de Idaho- Front Street Brokers / (208)991.2352.